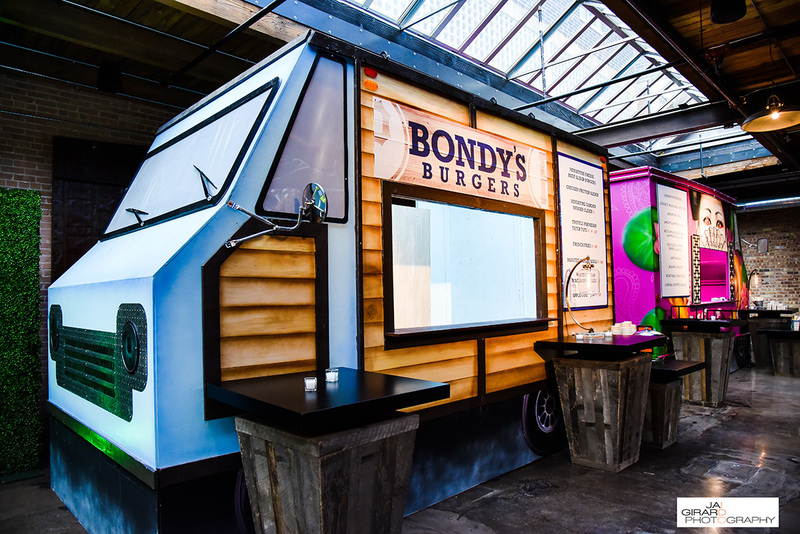 While we don’t do what we do for industry awards, we do love when our fiercely dedicated team gets recognition for all their hard work and creativity. It was our honor to be awarded International Caterers Association’s prestigious CATIE Award for Best Buffet Presentation & Menu. 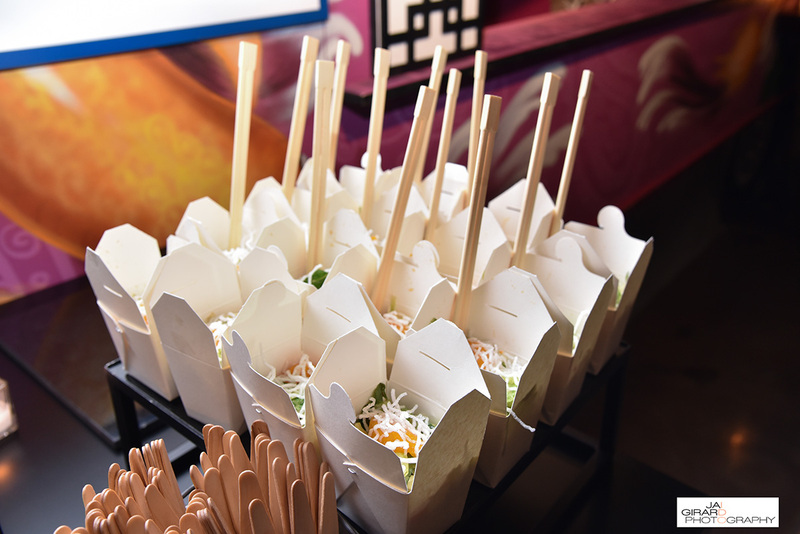 We’re humbled to be among a group that includes some of the best caterers we know. 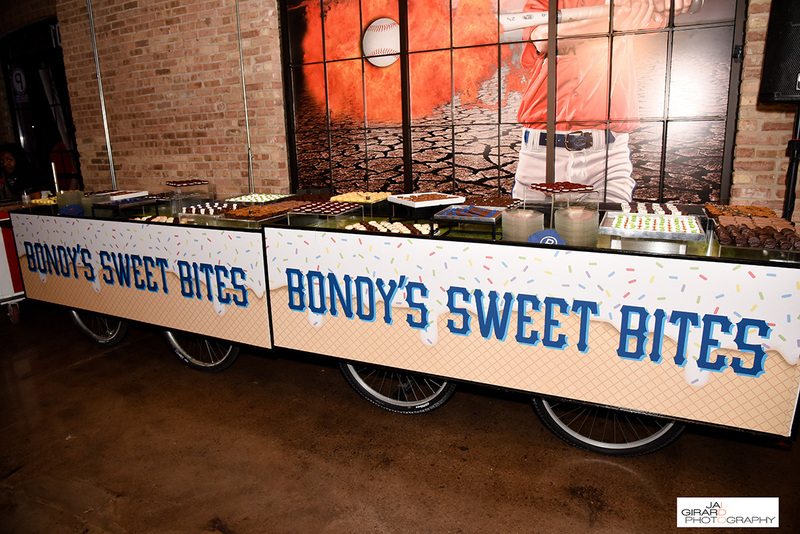 It’s always a pleasure when our clients love to be as creative as we do, making the Bondy’s 300 person bar mitzvah one of our favorite events of 2017! 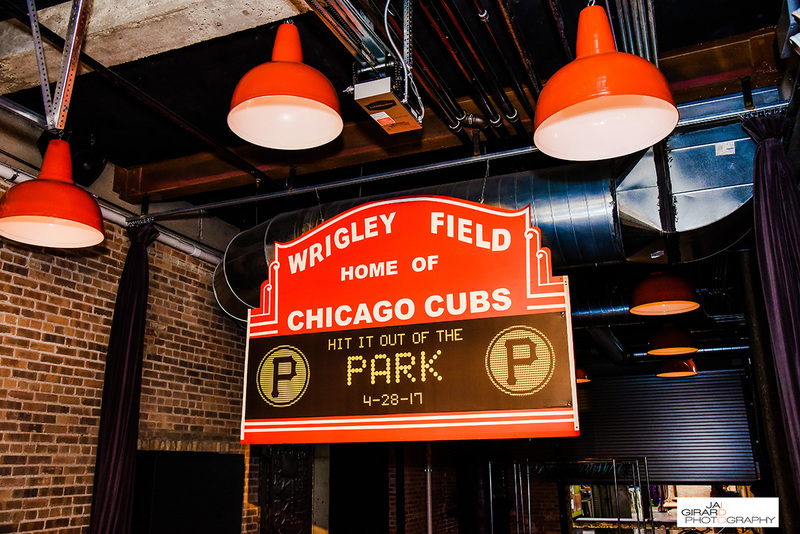 The Bondy’s wanted to take their son’s favorite American pastime of baseball and create an over the top sports extravaganza. 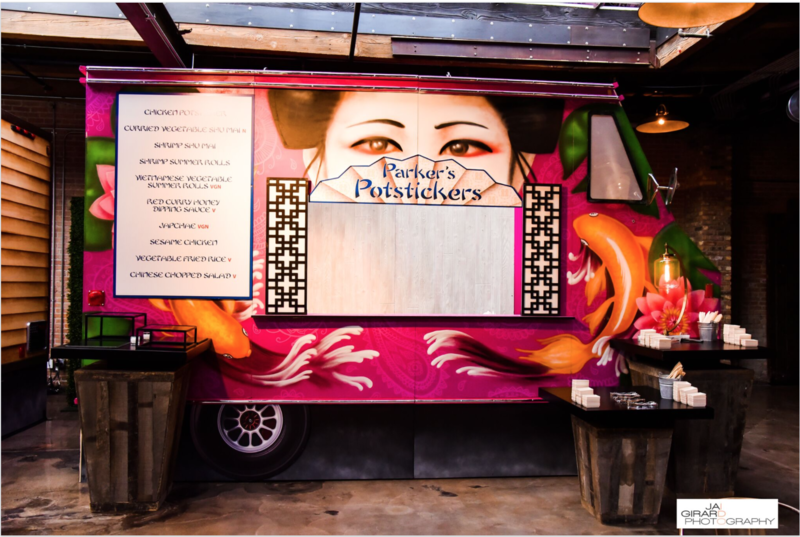 We ended up creating three life-size food truck facades with three different themes – American, Asian and Mexican, amidst an explosion of baseball themed décor, in order to bring the client’s vision to life. 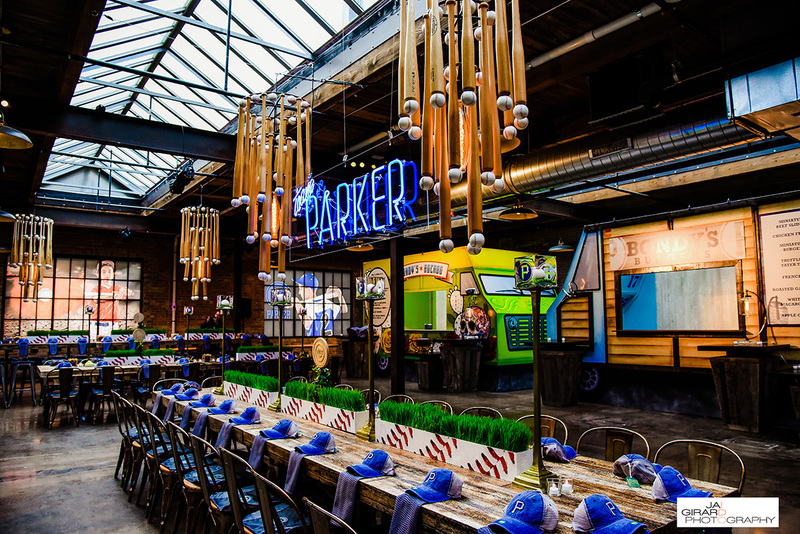 Though our buffet food trucks really carried this event, it really came together thanks to a high level of detail to Parker’s baseball theme. All photos provided courtesy of Jai Girard Photography. 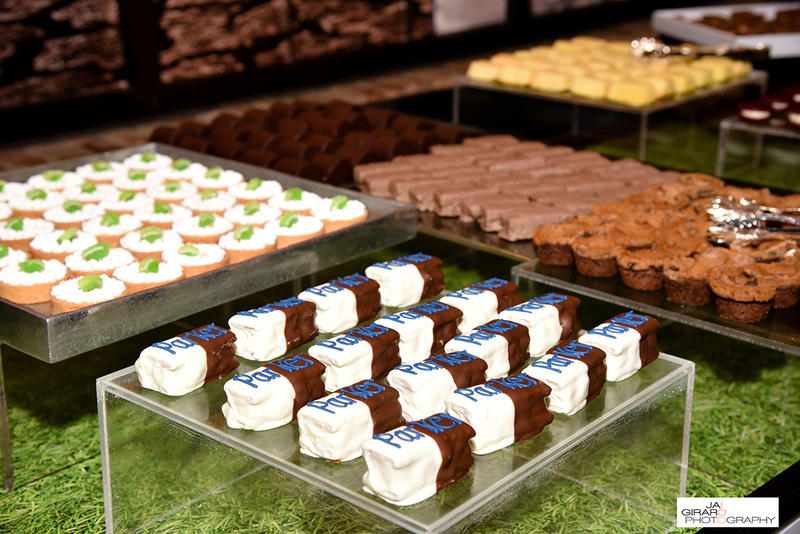 Do you have an event that could use a little extra something? 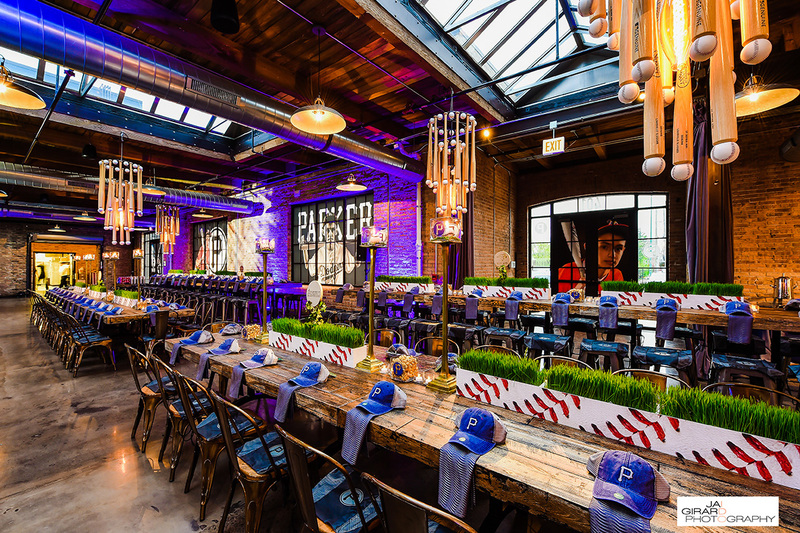 Get in touch with our team of food and event experts—we’d love to help your dreams become reality!